Have a party with Lacey Black Matte T-Bar Heels, a beautiful art deco design and platform heel means these deserve to be taken to the dance floor for a spin! In a matte black these are versatile as they are beautiful! Love the look? 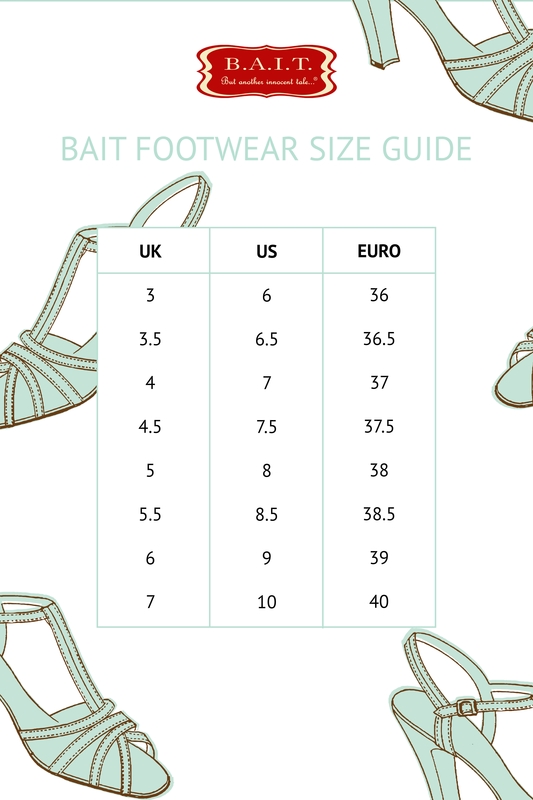 Check out the Reanna Mid Heel Sandal by B.A.I.T!